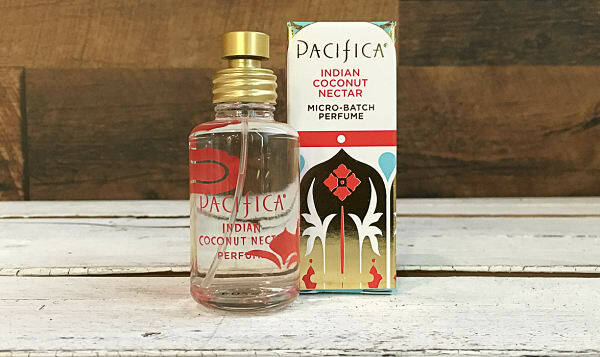 Pacifica'sIndian Coconut Nectar Spray Perfume contain natural denatured alcoholand Pacifica's own fragrance blend with natural and essential oils including fresh coconut, delicate creamy vanilla. No parabens, animal testing, animal ingredients or artificial colors.100%vegan and gluten-free. Pacifica's Indian Coconut Nectar is a sensuous and delicious blend inspired by travels to faraway destinations. This warm, sultry blend of coconut and delicate creamy vanilla is pure ambrosia. This product traveled 507 km to reach our warehouse.